WE OFFER A RANGE OF COMMERCIAL DEBT RECOVERY AND COLLECTION SERVICES TO HELP YOU GET THE MONEY YOU’RE OWED. 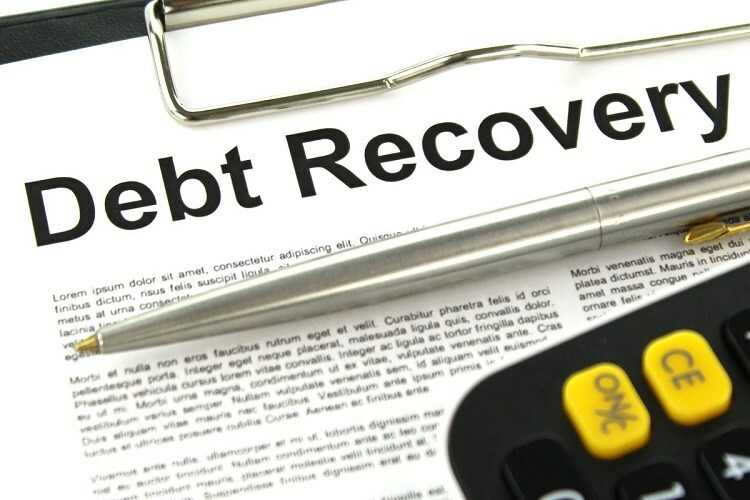 We provide a debt recovery service which is tailored to meet your individual requirements. We can help whether you are a sole trader, partnership or limited company of any size. It matters not if your problem relates to a one-off small debt or large on-going bulk debts. For undisputed debts we offer an unrivalled cheap, cost effective, efficient and personal service. You will be given progress updates on a regular basis from our debt recovery department and recoveries are made in a legal and professional manner. If it becomes defended we will let you know immediately and we will discuss what options are available to you.